We are huge advocates for the importance of singing lessons. It doesn’t matter if you’re just starting out or an international singing sensation, all singers need to have singing lessons to keep them on par. Singing lessons help you to sing better. Yes, that might sound really obvious, but that’s what they aim to do. Even professional singers still take vocal lessons and work with singing coaches. 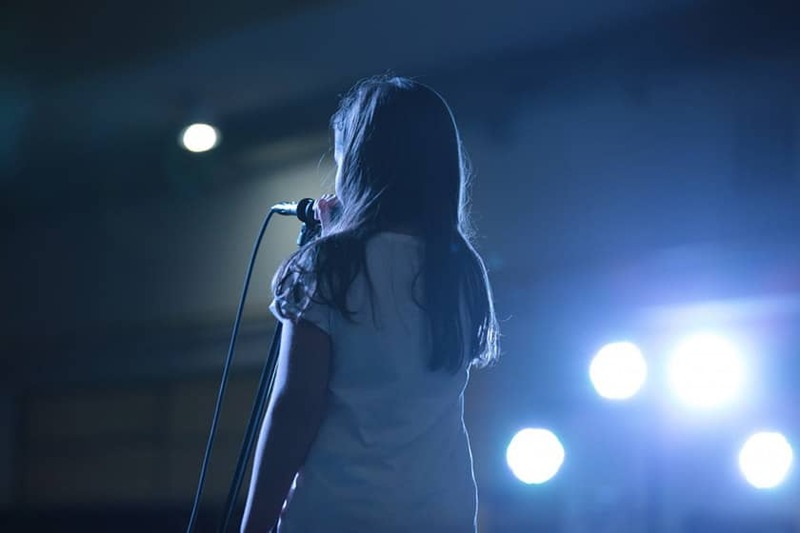 By working with a vocal lessons coach, good singing tuition will help you learn techniques and exercises that are suitable for the effective development of your voice. Singing lessons can therefore help to develop your music further and make sure you don’t rest on your laurels! Singing consistently in key when under pressure can sometimes be a challenge due to the effect nerves can have on the vocal cords and breathing. Regular vocal lessons will teach you how to control, manage and balance this far more successfully. Reach your potential by extending your vocal range to allow you to sing comfortably and without strain. You’ll then be able to pick from a much wider range of songs and keep yourself and your audience interested. One of the main benefits of singing lessons is the confidence it can give you. Successful singers need to be confident as that confidence reflects in their performance. Confidence comes from being in control and control comes from having a good technique. 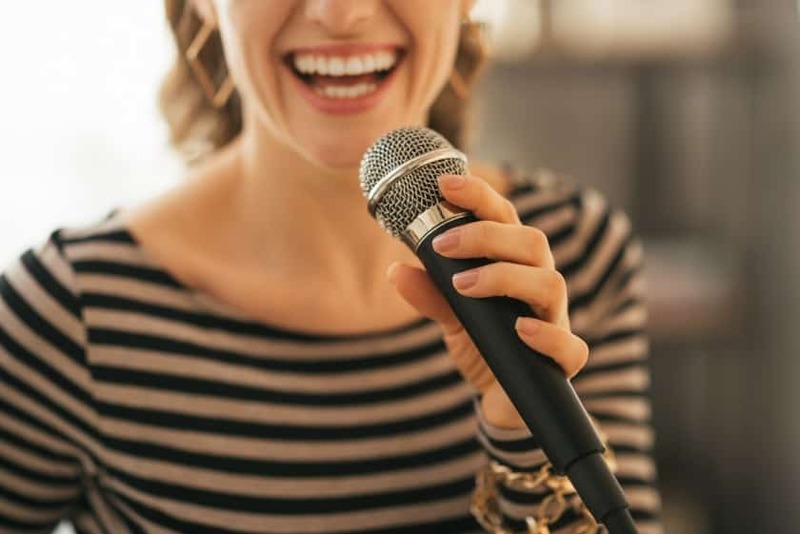 Taking singing lessons can help with all the above and will therefore enable a singer to focus less on what could go wrong and more on delivering a believable performance for their audience. The voice is a very delicate and complex instrument which unfortunately cannot be renewed if it wears out. When singing without the proper education that is provided through singing lessons, it’s very easy for a singer to damage their voice, sometimes permanently. Good singing teachers will identify the times that you may be putting undue strain on your voice and the correct way to change that with specific exercises. They can also advise you on your lifestyle choices that could help to protect your voice. Successful singers usually have something quite unique about their voice so that when you hear one of their songs you immediately recognise them. The importance of singing and vocal lessons will help develop a strong foundation for your voice which will allow your own style to surface. Unless you want to become a ‘tribute’ singer an audience will far rather hear your voice! The health of your voice is paramount as a singer. Therefore improving breath control can help you to keep your voice strong. Many people with breathing problems use singing lessons as a way of improving the issue. Breath control is essential as a singer and you’ll need it to perform, if you lose your breath and stop singing, you risk ruining your reputation. As you develop in your career, being able to speak in public becomes essential for interviews and press releases. Singing lessons help you to find your voice and know it better than you did before. Learning to project your voice is essential and helps with microphone technique. Click that previous link for guide on how you can improve your microphone technique. Another great reason why singing is important in an educational environment is feedback. Your tutor isn’t going to hold back with feedback, and will give you an honest assessment on what your strengths and weaknesses are… far more than your family and friends will ever do as people close to you might be less critical. By ironing out and imperfections during your lesson, it means you are going to more on-point when you perform in public, such as at your first local gig. For advice on how to get more gigs, read this advice article. How much are singing lessons? In the UK, the average cost of a singing lessons averages out at around £35 per hour. It can vary depending on where you are in the country. What exactly is the importance of singing? Here are some additional guides on this topic relating specifically to kids.